We have seen a humongous evolution in the past decade when it comes to laptops and there capability to amaze us every time with new gizmos and optimum performance guarantee, they say that high end graphics and multiple core processors are just for gaming as it requires such horse power to work smoothly, however laptops these days particularly don’t aim for high end performance laptops by also try to make it look glamorous. Talking about laptops and the glamour quotient, how can we not talk about Sony Vaio laptop, I personally feel that they are one such company that are dedicated in providing performance and looks with their wide range of super stylish range of laptops. 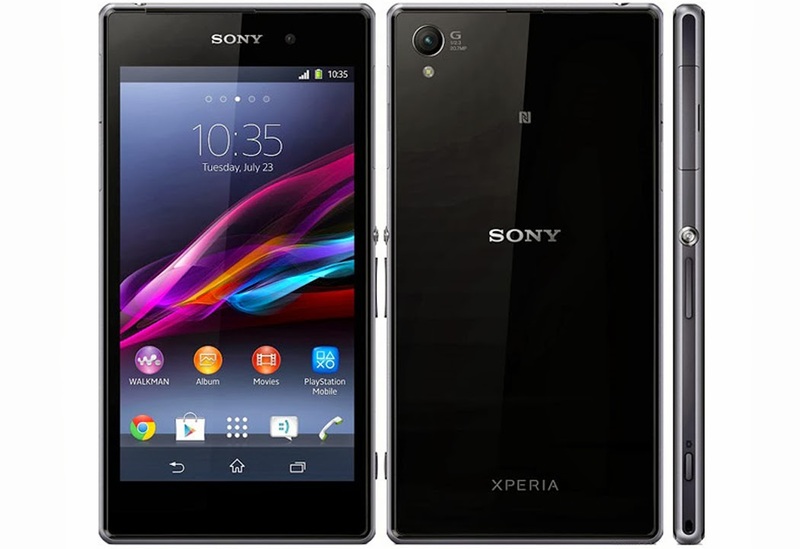 Sony Vaio also considers bold designs for women considering their point of view, spoil for choices would be the right word to what Sony Vaio offers! Today’s women is independent in all ways and they know the use of laptop for their leisure and work time, laptops are a good alternative to get social, work, and share great deal of information online and on the go! 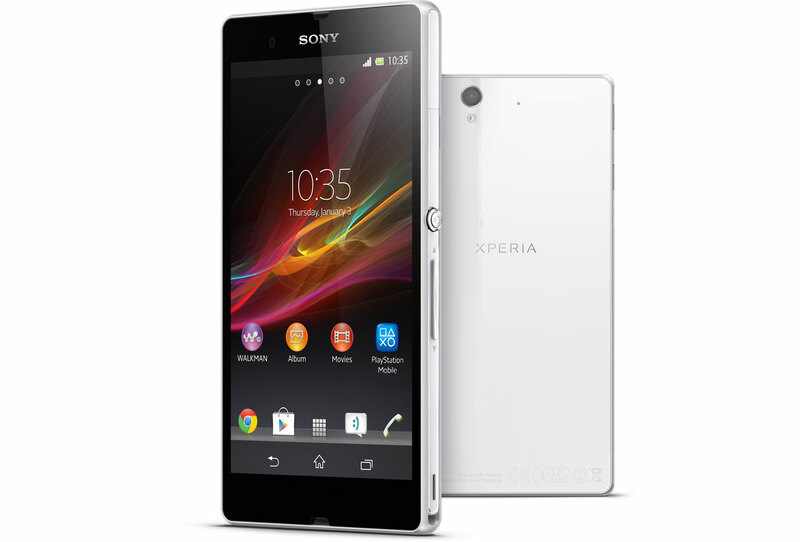 6) A battery backup of around 4 to 6 hrs to work/play/browse while on the go! 7) Slim and light weight considerably compared to the old school look. 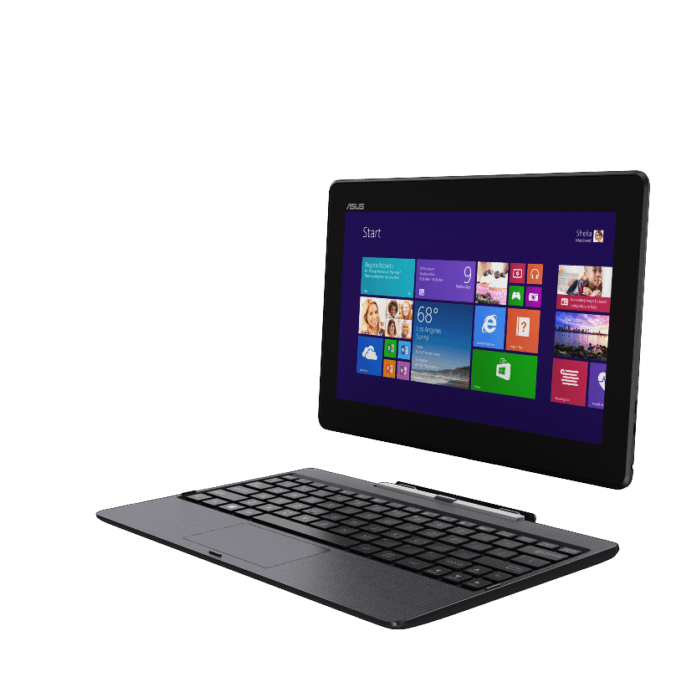 A good choice of laptop is always handy and with SONY VAIO laptop range you are sure that you are not disappointed with both style and performance with their range classy and chic modernized designs. 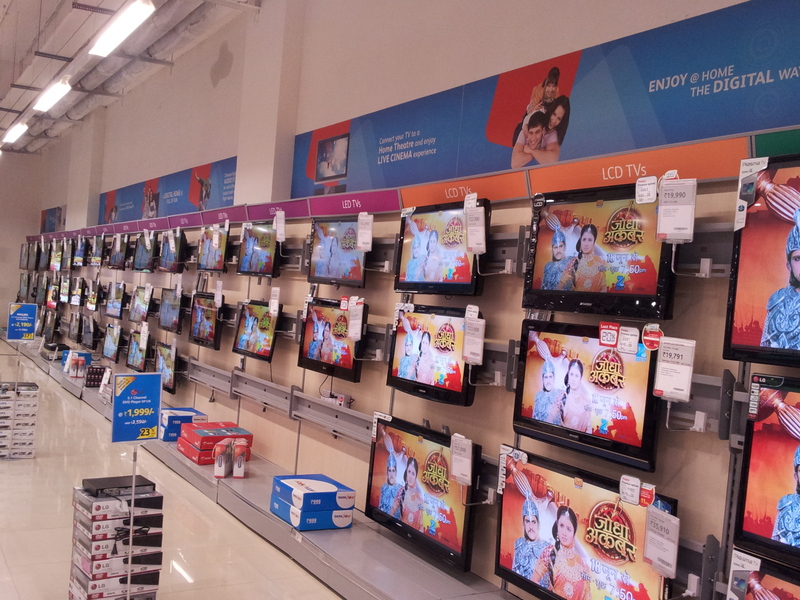 What: Reliance Digital Experience – Experiencing a pinnacle in consumer products retail chain ! 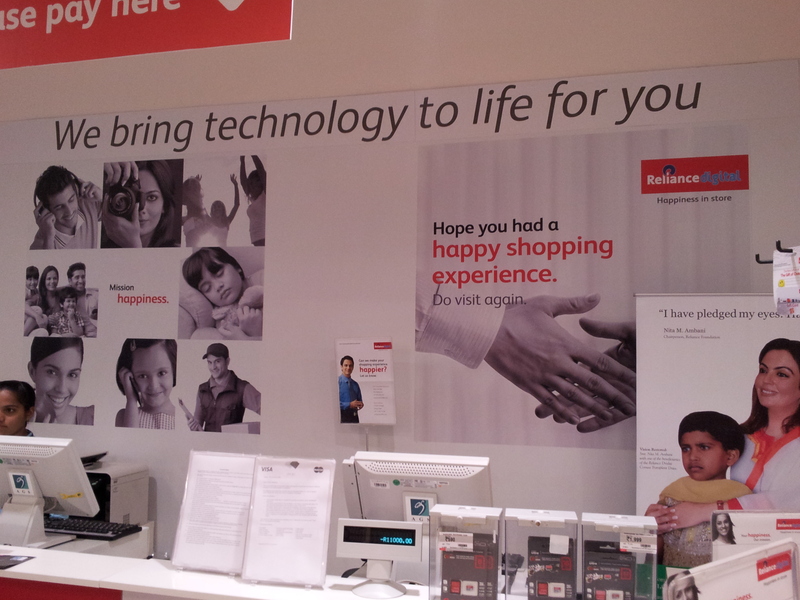 Reliance Digital is the consumer durable and information technology concept from Reliance Retail. Reliance Digital seeks to fulfill the dream of every Indian, be it through its nationwide network of conveniently located stores or through its presence on the web, by providing a delightful shopping experience of products & solutions and helping them bring home the latest & best in technology from the widest selection at the lowest assured price with complete peace of mind through lifelong support. 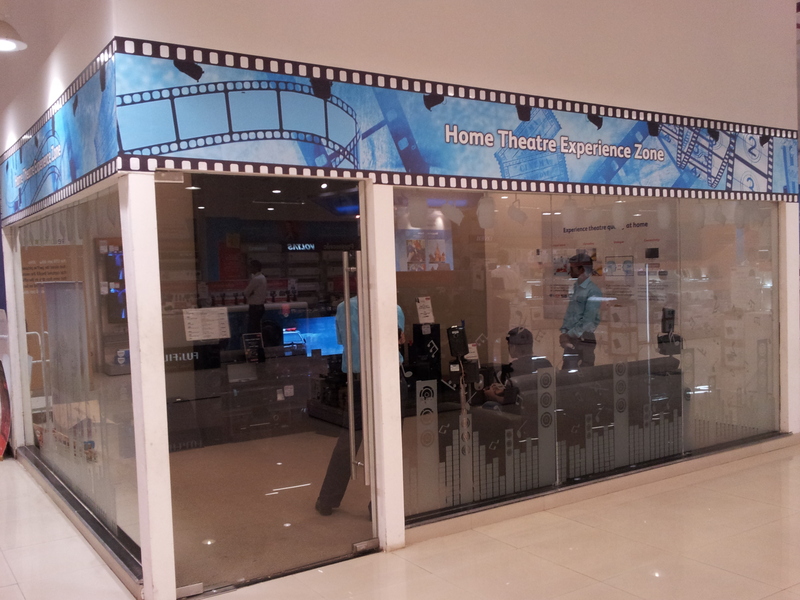 Located in Ghatkopar it was a perfect location for me to visit the Reliance digital Experience store, I am a techno freak and love to check out what’s new and worth the buy, being a consumer I always consider after sales services, quality, price, brand of the product before I purchase anything. As I went to the Reliance digital experience, the branch manager Mr. Arul greeted me and gave me a brief on all the segment and told me to discover the segment one by one, as he was busy with other executive and clients, he couldn’tcome along with me throughout the review, but ensured that if I had any queries I could contact him!! Camera Section: Quite conveniently arranged were cameras and Dslr according to the megapixels and price range, all were operative and an executive was present to guide me accordingly to highlight the features.. Even so there were knowhow’s about the camera and dslr .. What to buy and how to buy guide .. 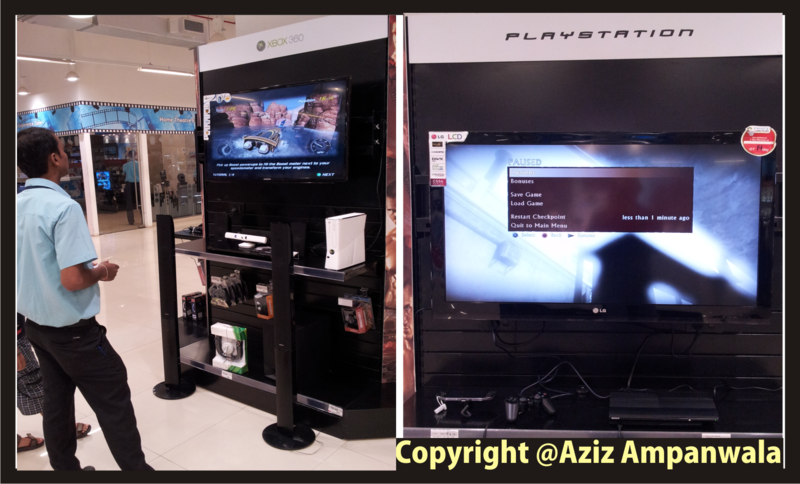 Which was just so helpful from a consumer’s perspective ..
Game Zone: Play Stations with LCD were installed for gamer to test the games and the console before they buy, mainly 2 brands console were on display and an executive was there to help out … I found it quite interesting and tried my hands on the game .. It was fun .. Mobile Connect: A complete section dedicated to mobile phone and accessories, many brands and a wide variety of phones were on display, most of them were functional which helps consumers find the features and understand the product through their perspective, a know how guide on which phone to buy according to the features and which OS to choose from … a guide about it was present for consumers to understand before they purchase a mobile .. I liked the way they had put in the information .. It was worth it ..
Television – LCD’s, LED’s, Home Theatre – A huge range of products on display, I was captivated to see so much variety under one roof, well planned and put in .. From sizes and brands.. It’s just paradise for consumers..
Home Theatre Room: A dedicated home theatre room for consumer to experience the 3D TV and decide before purchasing ! With a focus to provide end to end solutions related to all technology products, Reliance Digital introduced ‘Reliance ResQ’ – an exclusive Service Center that provides service and extended warranty covering most of the leading brands. This service is available on all 365 days of the year making the customer care free about the repairs or maintenance for their valued electronics or appliances. “We recommend from Reliance” a Section in every Segment.